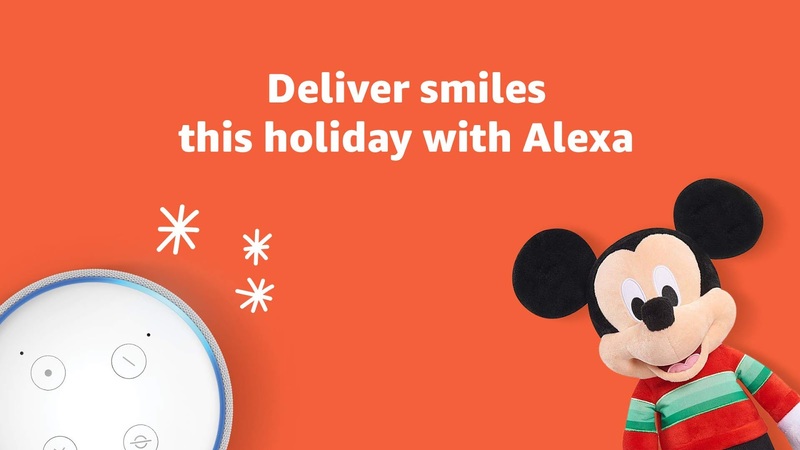 Bring Smiles To Those Wide-Eyed Faces with Alexa Toys for Tots ! 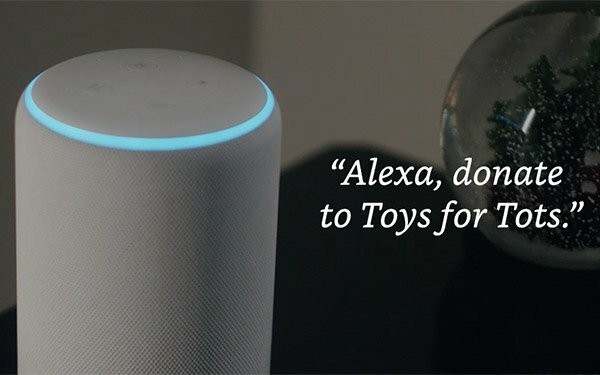 Allow me to share Amazon’s newest Alexa-Charity gifting feature! It's a new program and it allows people to fully embrace the holiday season and bring smiles to those kids that would otherwise not get much. As an Amazon shopper, I appreciate the options that they give me to not only save, but also to give! Amazon’s Alexa-charity gifting feature is a great way to give back this holiday season. Amazon kicked off Giving Tuesday this year by launching a new and super easy way for customers to donate a toy to a child in need. This is dear to me as all my blogging years have allowed me to recieve amazing toys and gifts which I donate to less fortunate children in the Dominican Republic year-round! In December, I continue to donate to kids in other countries, but also the little boys and girls that are part of the Toys For Tots program. Will You Be Donating to Toys For Tots or any other Charitable Association?